SMOK Mag 225W TC Box Mod is coming, measures in 92 x 65 x 30mm. 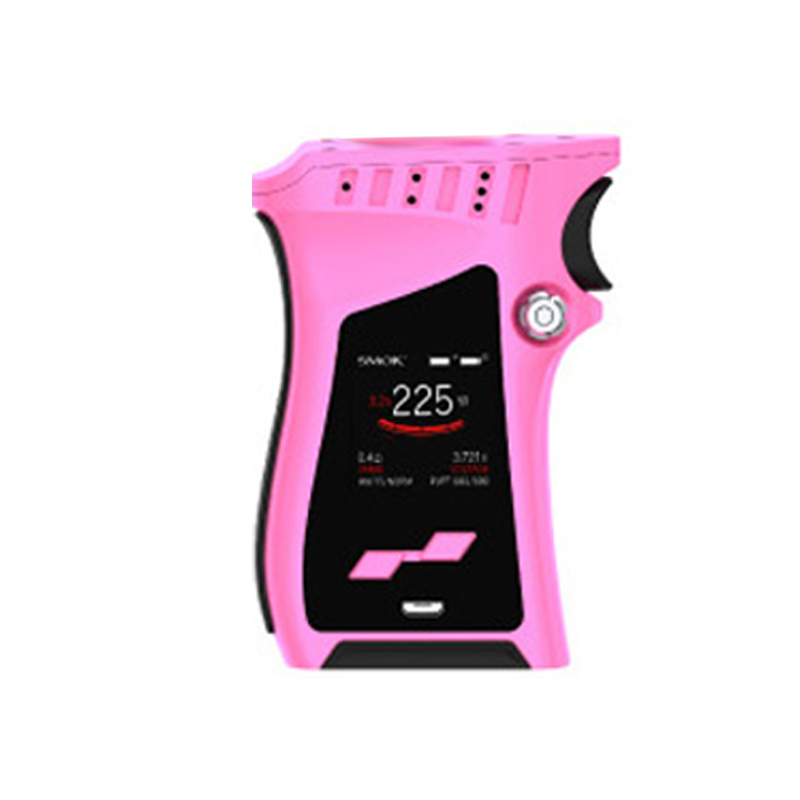 With ergonomic design, the mag mod looks like a gun, with comfort hand feel and large HD color screen. 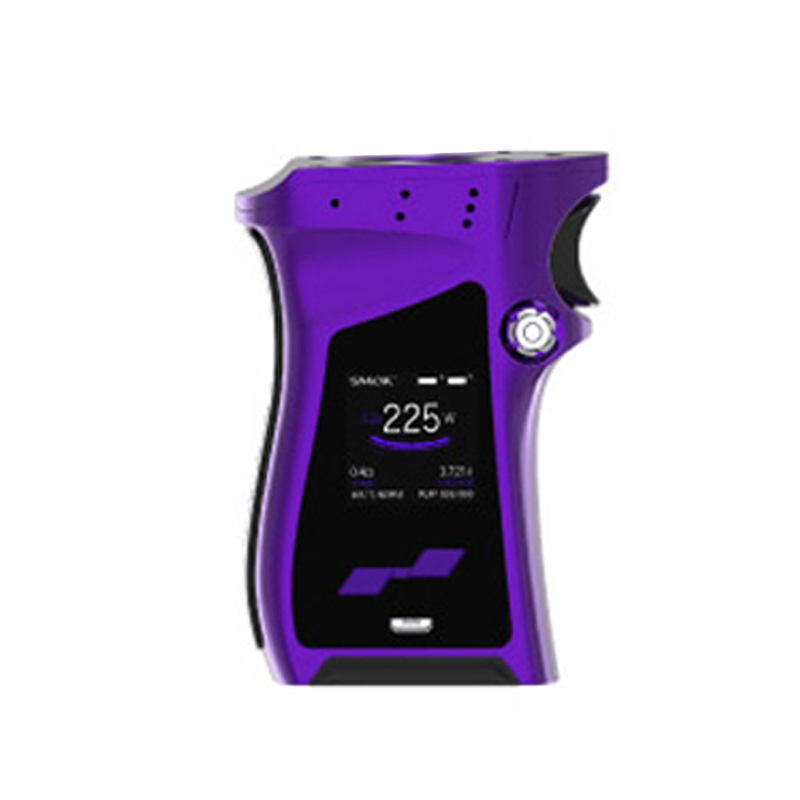 The SMOK Mag mod powered by 2 x 18650 batteries, and the max output power is 225W. Besides, there are 3 modes for you to choose from: VW,TC ,Memory Modes. 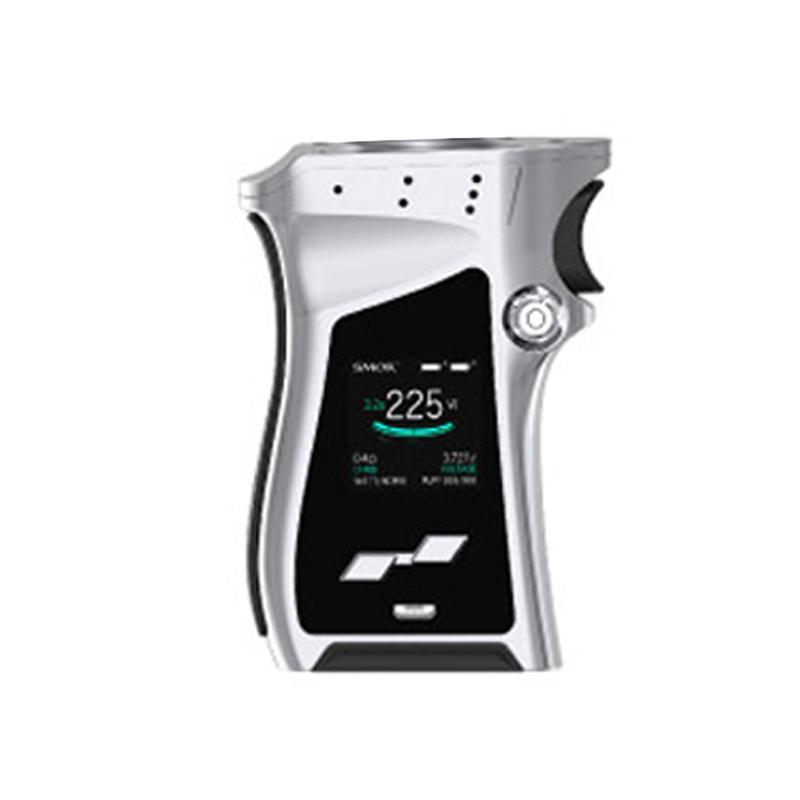 The Mag Mod utilizes flower-shaped button for battery installation, easy to replacement. 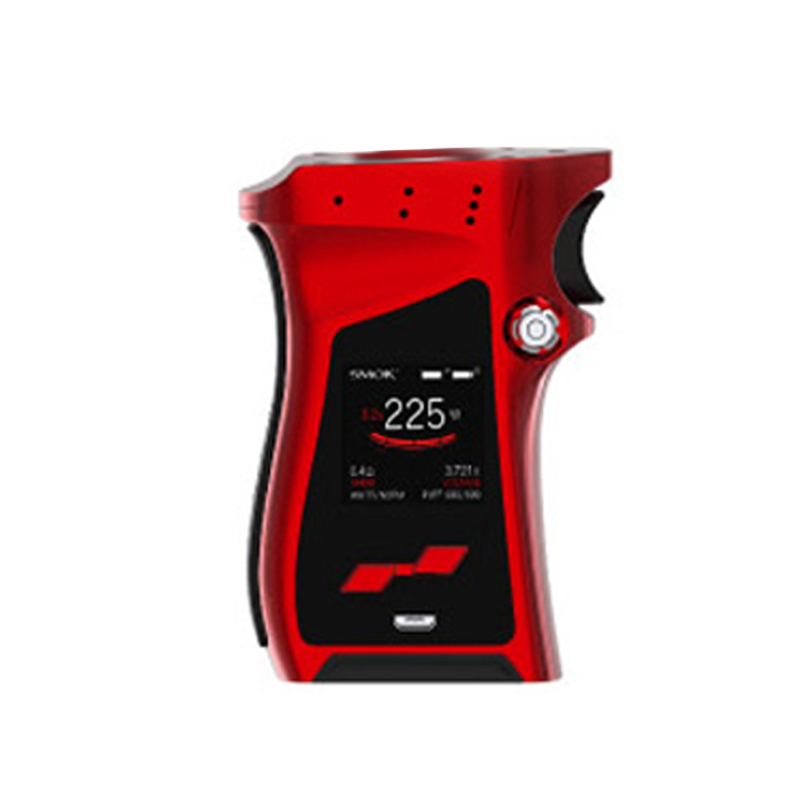 Perfectly match with TFV12 prince tank, with powerful output and massive cloud. 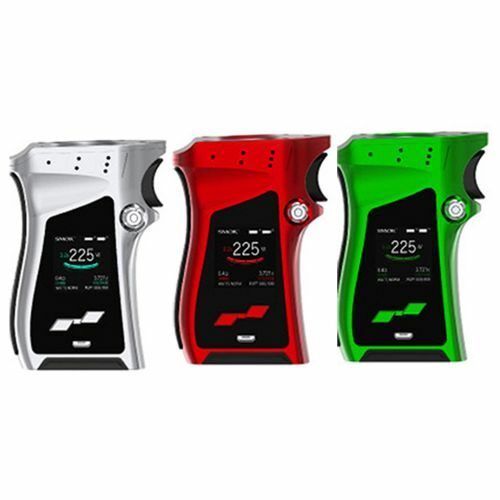 The whole mod is ergonomically designed, you can hold it in an comfortable way. For this mod shaped like a gun-handle, you can feel a strong sense of conquering.